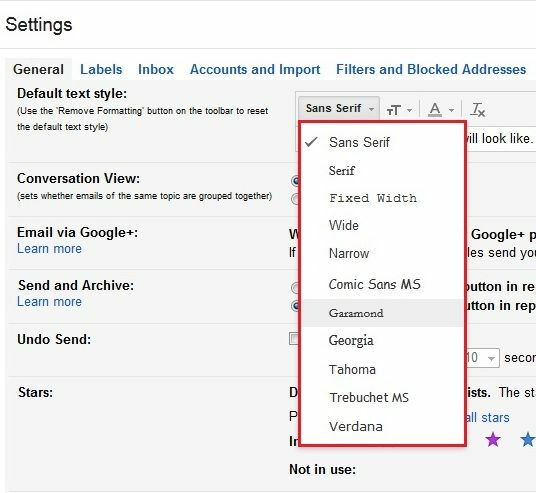 Do you want to change fonts in Gmail?. Yes, you heard that right, you can easily configure Gmail fonts according to your need. You just have to go through the following steps shown below. 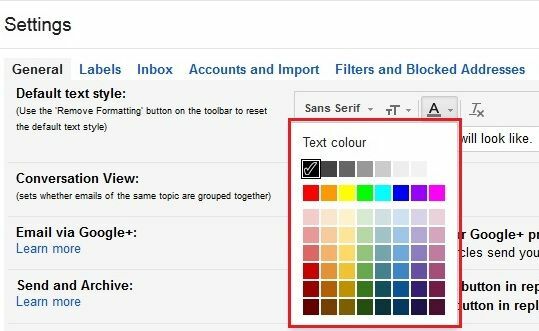 Just have a glance at this article to know how to change fonts in Gmail. 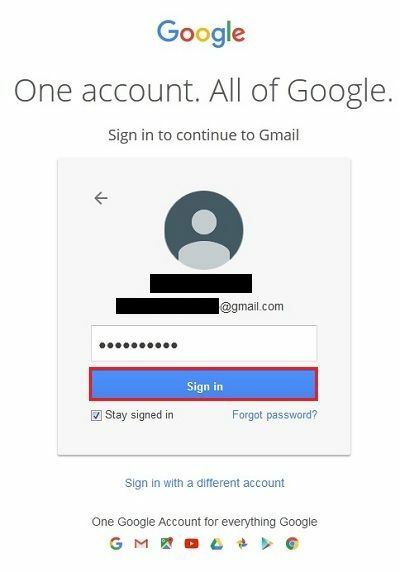 Step 1: First you need to open your Gmail login page. For that, you need to provide your email address and password and then click on “Sign In” button. Step 2: Now, go to the Gmail settings by clicking on the gear icon which is at the top left corner of your Gmail dashboard as shown in the image below. Step 3: You may see a General tab as the first option in the settings section. Just move your mouse slightly downwards to find “Default text style” option, as marked in the image below. Step 4: First in “Default text style” option is your “Font style”. Here you can have multiple fonts according to your style and mood. Just select the one, whichever you like. Step 5: Next option is the font size, there are four font sizes available, namely Huge, Large, Normal and Small. Step 6: Next option is your font color. Here, you can choose any color according to your need. Step 7: Last but not the least is “Remove Formatting” option. By using this option, you can actually undo all your text style changes and set them as default. 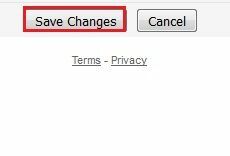 Step 8: After making all your changes, just click on the “Save Changes” button to make your changes effect in Gmail.